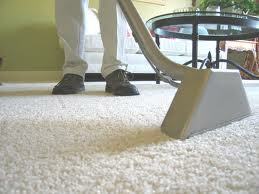 Clean carpets not only are beneficial to your health but also can improve your home’s appearance. Ultra Clean Melbourne recommends your carpets to be professionally steam cleaned at least once every 6 to 12 months, to get rid of bacteria, allergens and stains. 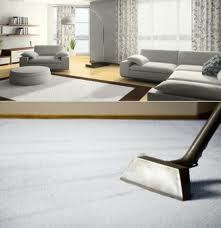 Recommended for carpets that are cleaned regularly and do not have any major stains. For people who are moving out or who clean carpets every six months. Your carpets must be pre vacuumed before we arrive to receive this discounted package. An Ultra Clean Melbourne Technician will commence a full assessment of your carpets. A complete pre spray will be applied to all of your carpeted area. With our powerful machine we will deep steam clean your carpets. Final inspection will take place to make sure total satisfaction. Recommended for light colour and heavily soiled and stained carpets. Your carpets must be pre vacuumed before we arrive to receive this discounted package. Treatment to each stain and walkway. Double Pass Cleaning Process, we will deep steam clean your carpets (each room cleaned twice). A fresh and clean deodoriser will be applied to all of your carpets. Carpets then sanitised, which will kill any bacteria you have in your carpets. Recommended for delicate and very light colour fabrics. This service will clean and protect your carpets. Pre vacuum done with hospital grade filter. Double Pass Cleaning Process we will deep steam clean your carpets (each room cleaned twice). Final Grooming for a perfect finish. Another full inspection will take place to make sure total satisfaction. 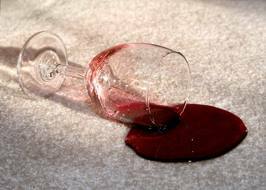 Carpet Protection applied to all of your carpet to help protect against spills that may occur.